Bruce says: If you engine is running lean for any reason at all it could cause your Ford to backfire. Also a crossed spark plug wire, a weak coil, if the timing is off for your ignition or any mechanical engine problem could be causing your focus to backfire. 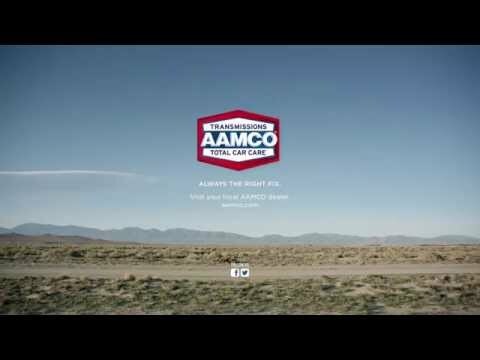 Your local AAMCO center can evaluate, diagnose and fix your car from backfiring during acceleration, just stop and take advantage of our local experts.